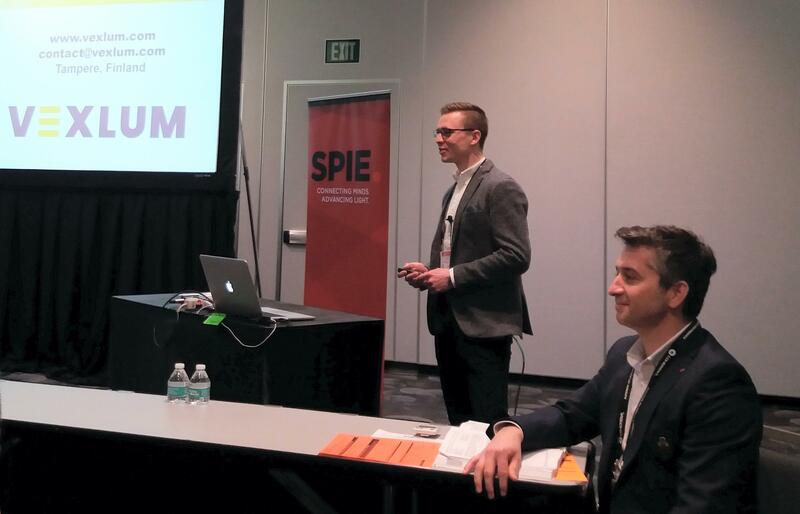 January 2018: VEXLUM to be introduced at Photonics West Conference in San Francisco. 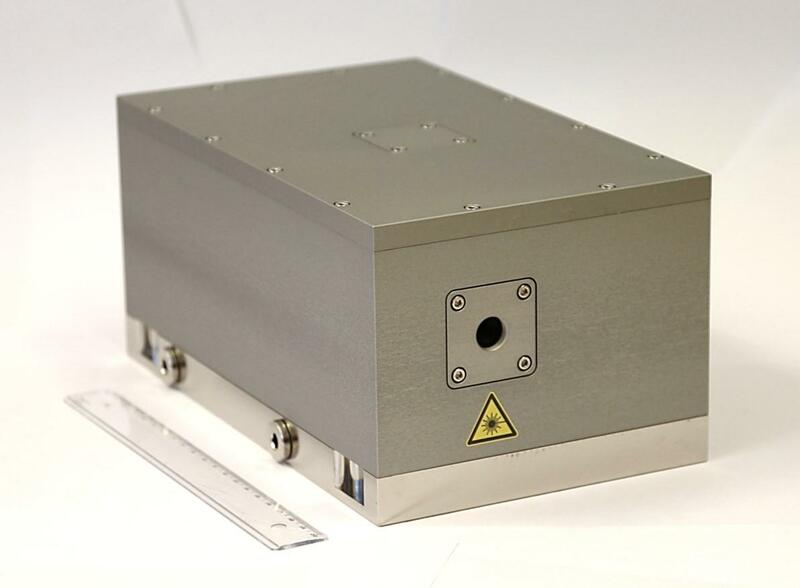 Meet us at Photonics Finland Pavilion #4365. 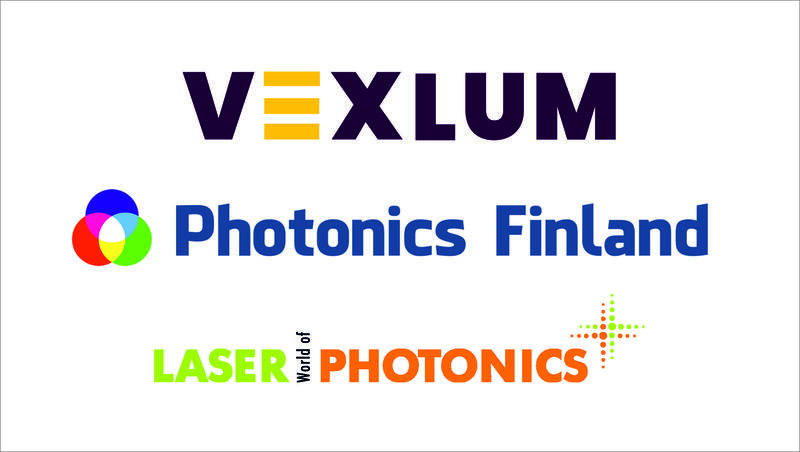 September 2017: VEXLUM signs technology transfer agreement with Tampere University of Technology, Finland. VECSEL systems for the generation and manipulation of trapped magnesium ions S. C. Burd, D. T. C. Allcock, T. Leinonen, J. P. Penttinen, D. H. Slichter, R. Srinivas, A. C. Wilson, R. Jördens, M. Guina, D. Leibfried, and D. J.